We have poker games every Sunday. Please go to the Upcoming Events page for exact dates and times. Our weekly poker tournaments are always free to play! 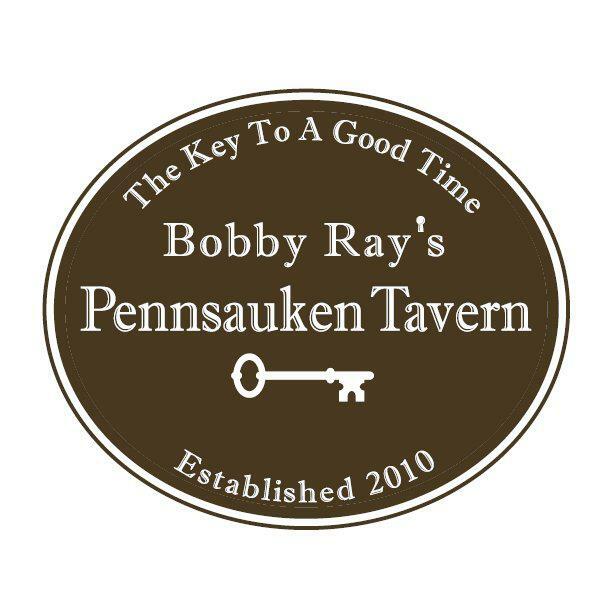 Come to Bobby Ray’s Pennsauken Tavern for the best free poker games in Pennsauken, New Jersey! Recent Poker Action at Bobby Ray’s Pennsauken Tavern!